Flew into cloud at high speed at 1200hrs on 14 Jan 1944. Aircraft crashed at Rosenden about 4 miles from Wooler. Buried in Yorkshire. Son of Joseph and Maud A. Lookyan, of Port of Spain, Trinidad. Additional information: Son of Joseph and Maud A. Lookyan, of Port of Spain, Trinidad. Grave/Memorial Reference: Sec. C. Row J. Grave 4. 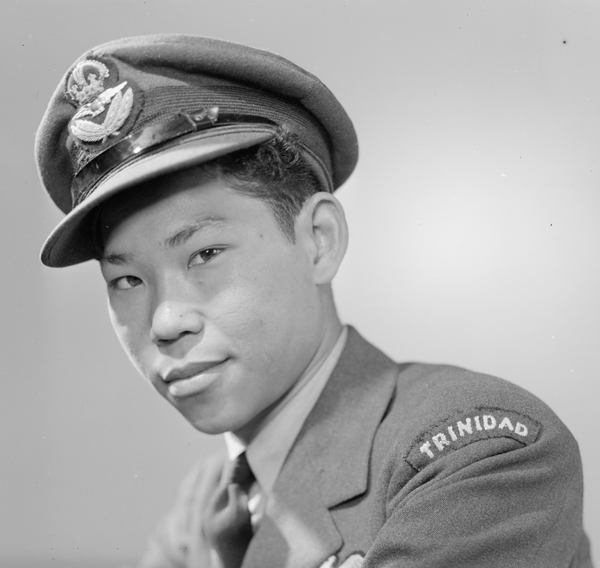 Look-Yan was killed in Hurricane Z3076 of 59 OTU which crashed at Roseden, 4m SE of Wooler, Northumberland.